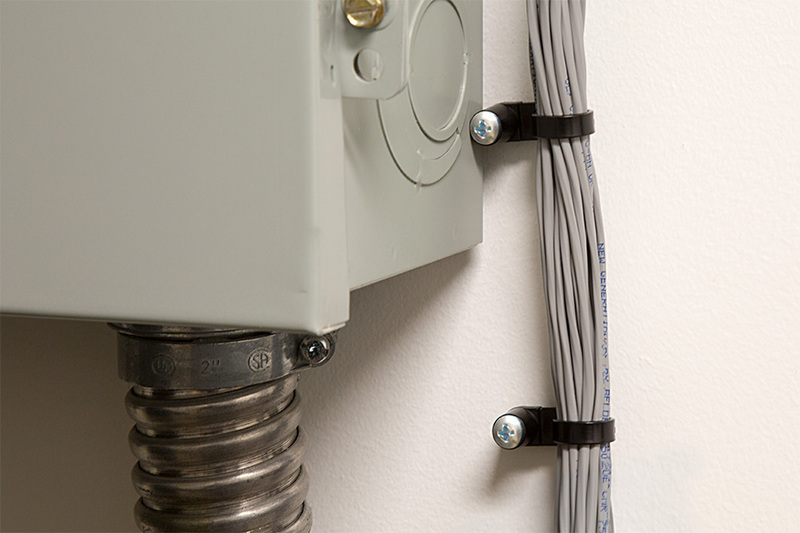 Constructed of UV resistant black nylon, this 16 inch stud mount tie is designed for quick and easy assembly. 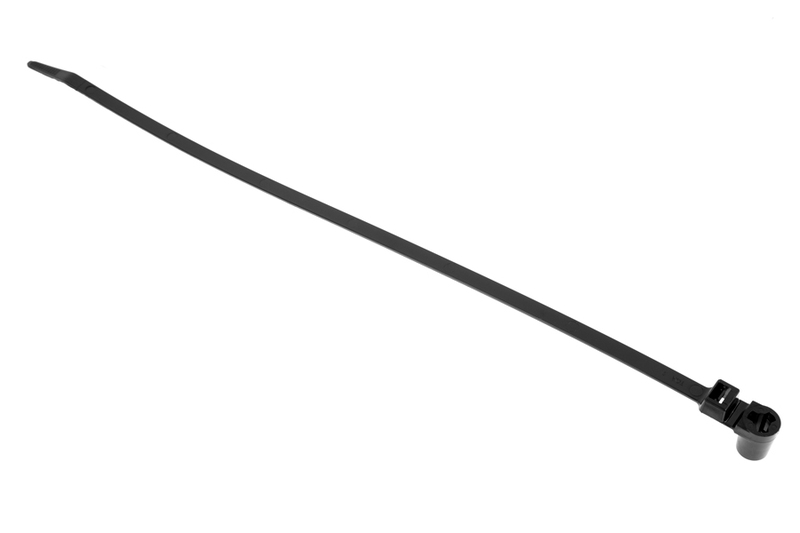 Price is per 10 ties. 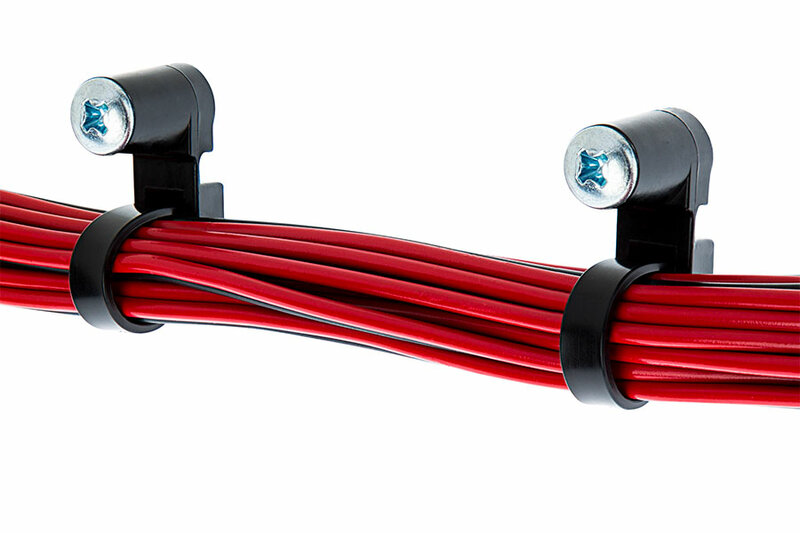 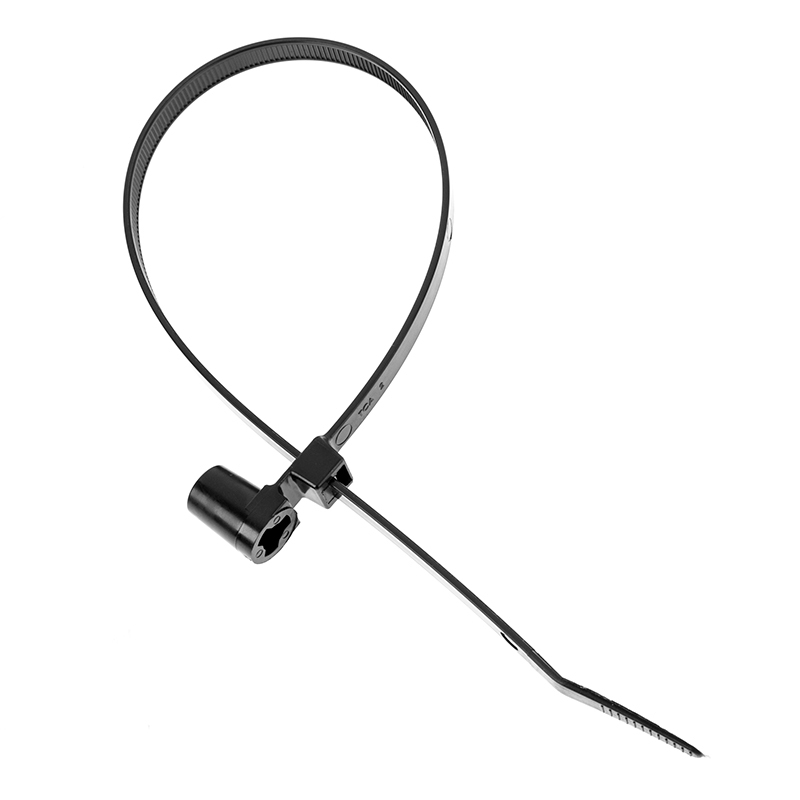 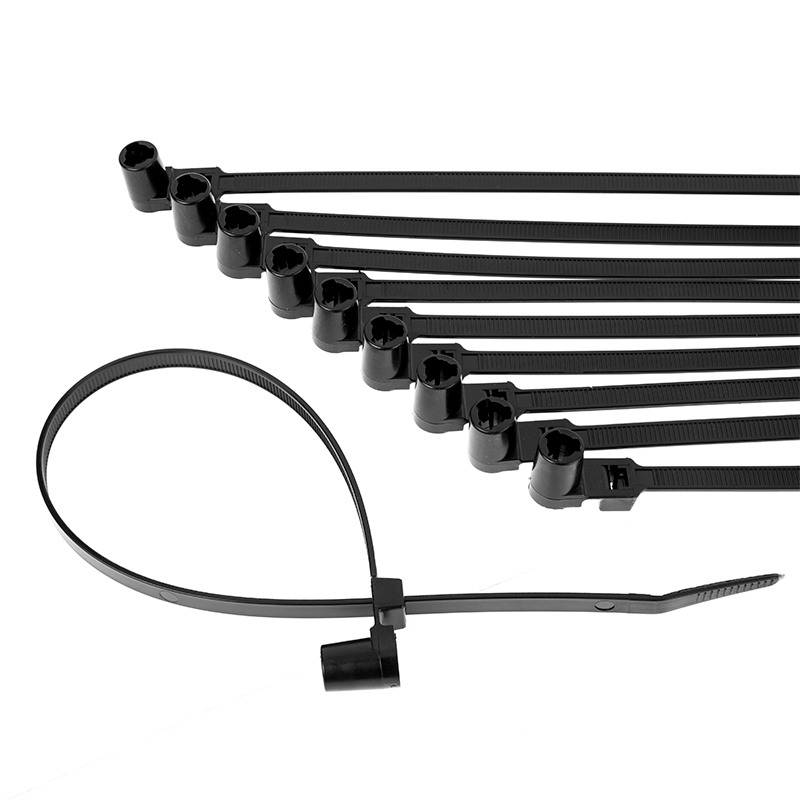 Also see our standard cable tie 10-pack.